Home > News > Do you know where Meler is in a packaging process? 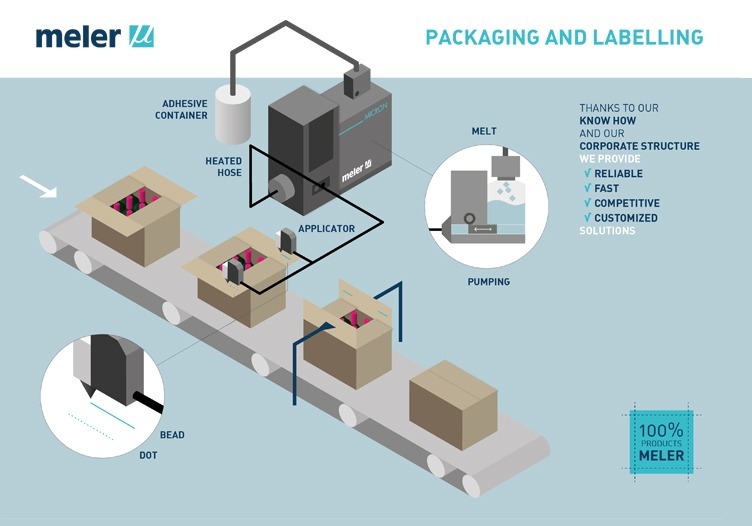 Do you know where Meler is in a packaging process? At Focke Meler, our philosophy is that of constant improvement. This is why we use the latest technology to develop and manufacture systems for adhesive and sealant application across various industries. 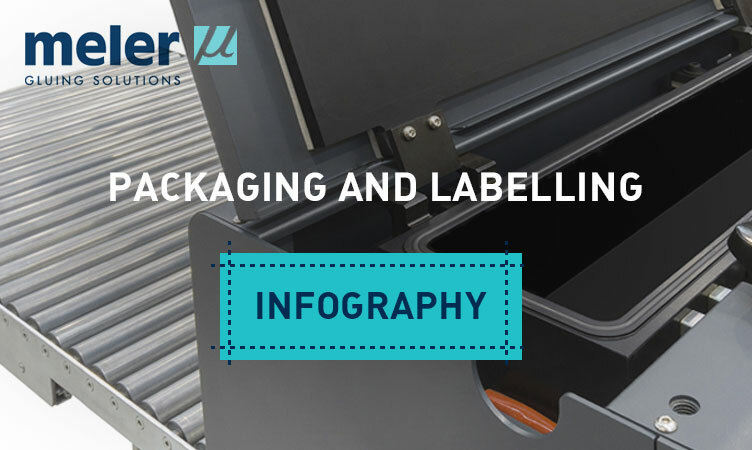 This time, however, we wanted to show you how Meler products satisfy application needs in the packaging and labeling sector, a world we’re closely connected to. Maximum quality at the best price: Thanks to our know-how, we always offer the highest quality solutions, not to mention the best features, at attractive prices. Customised solutions: We adapt to each client’s specific needs, taking action when you need it and ensuring the fastest delivery times. Specialized global assistance: We offer pre-sales and post-sales technical service, a wide network of distributors, and professional technical assistance around the world. Extensive experience in this field and our strong personal commitment to R&D gives confidence and security in all applications. See our website to discover which Meler product best suits your needs.